Church Stretton nestles in a wooded valley, retaining much of its Edwardian character with a variety of independent shops, traditional tea rooms, plus a unique antiques emporium. 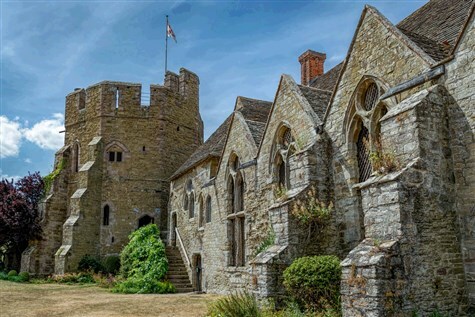 Stokesay Castle is the finest and best preserved fortified, medieval manor house in England. Discover the Great Hall, unchanged for over 100 years. Spot characters carved in the timbers of the 17th century gatehouse and climb to the top of a fairytale tower for breathtaking views of the Shropshire Hills.